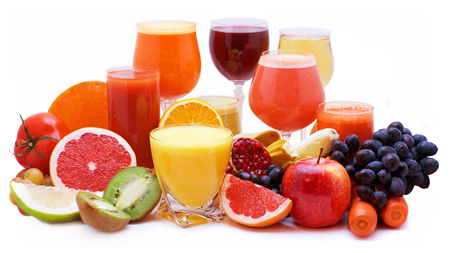 Coastline Sales is involved in purchasing and selling fruit juice concentrates, frozen and canned fruits and vegetables and an entire line of tomato products. We procure product throughout the world, to meet the specifications of our clients. We also purchase surplus products in the form of finished goods or raw materials. In addition, we buy excess general merchandise from manufacturers throughout North America. Coastline Sales would appreciate an opportunity for a chance to earn your business. any form or medium without express written permission of Coastline Sales Inc. is prohibited.